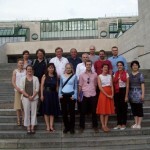 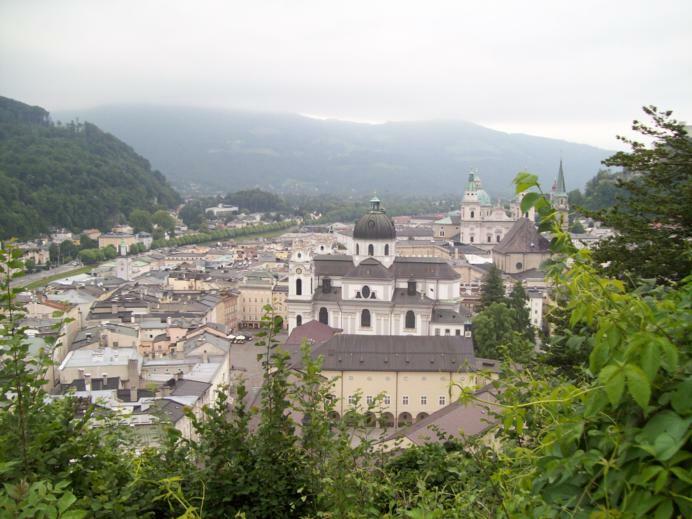 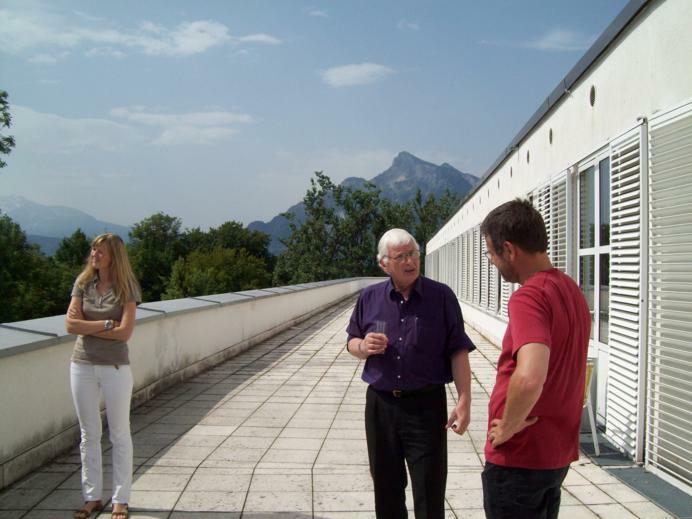 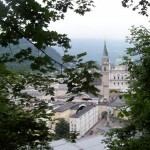 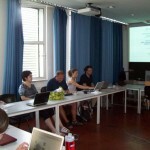 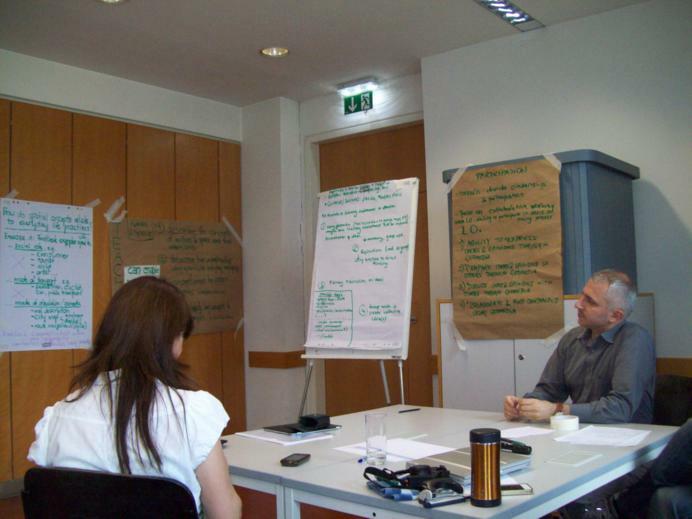 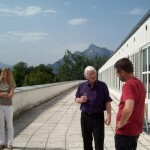 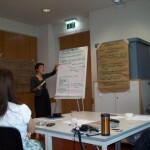 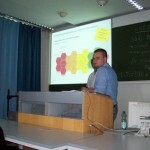 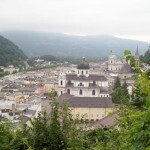 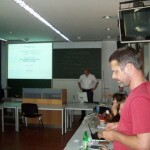 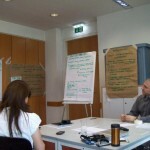 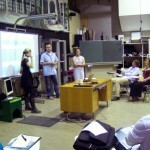 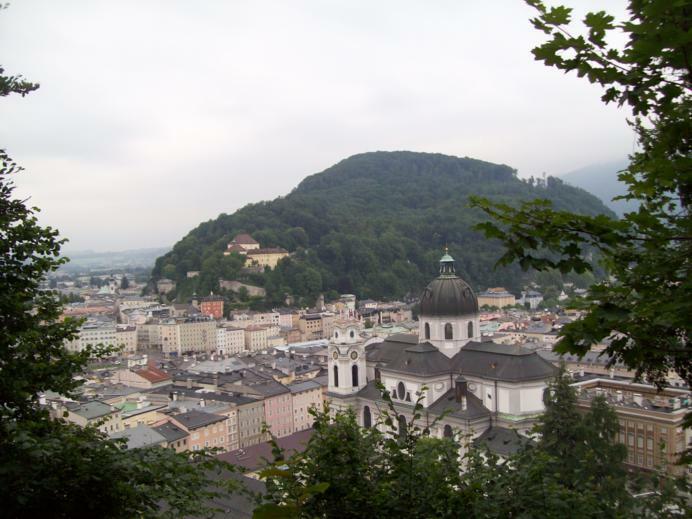 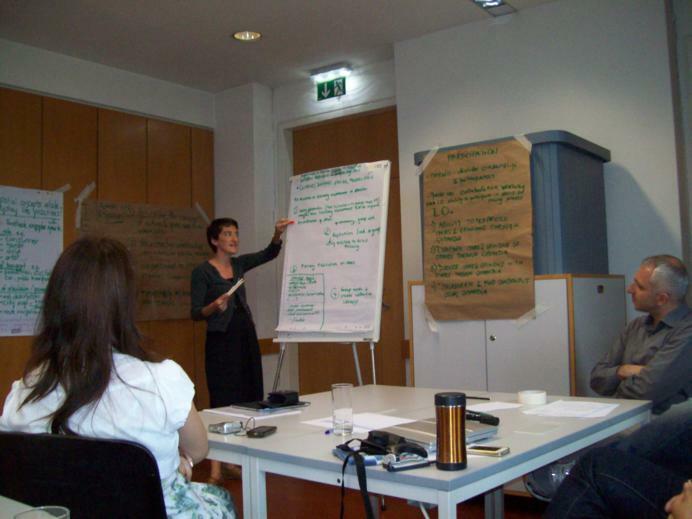 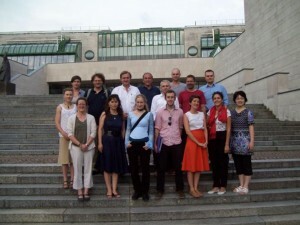 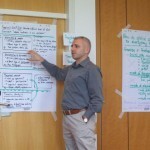 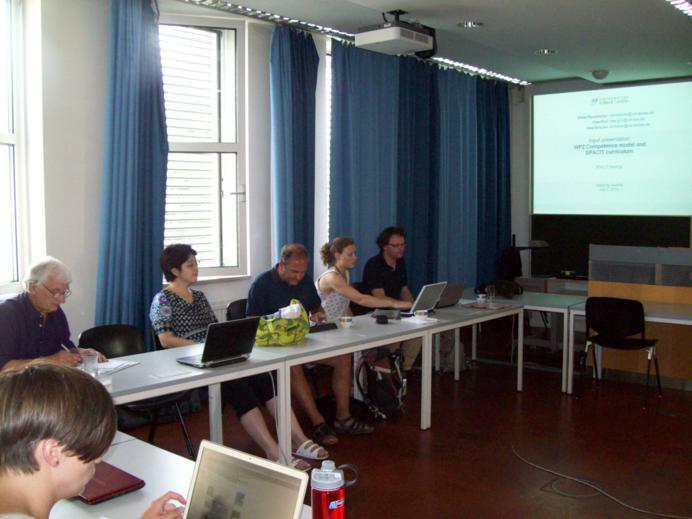 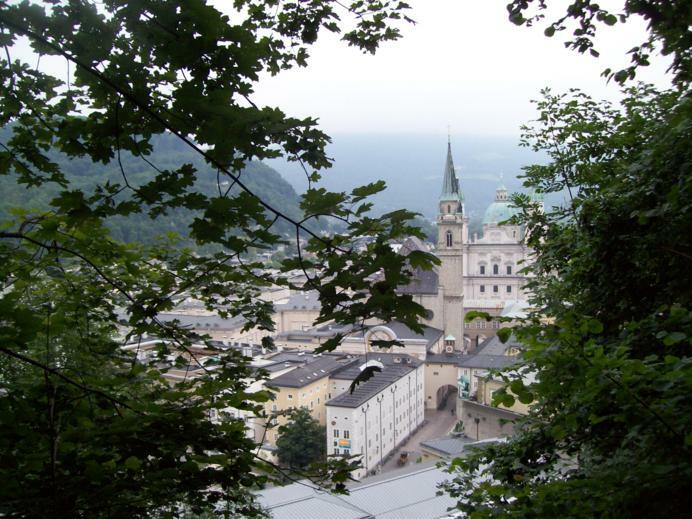 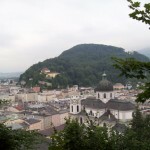 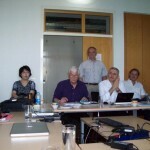 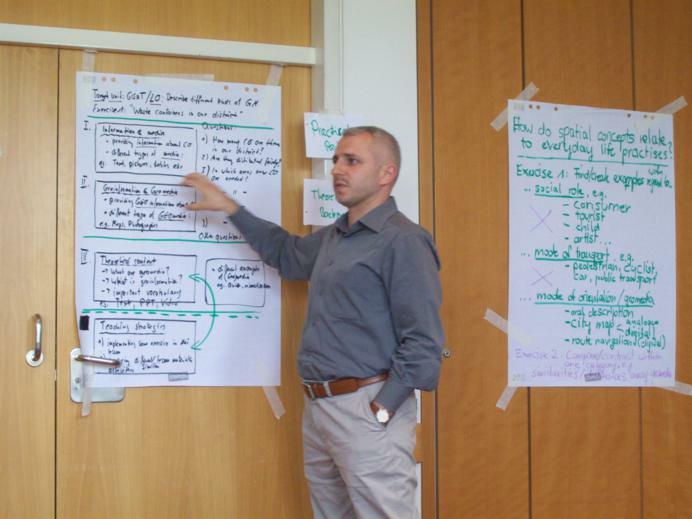 The second SPACIT project meeting was held at the University of Salzburg from 1st until 3rd July, 2012. 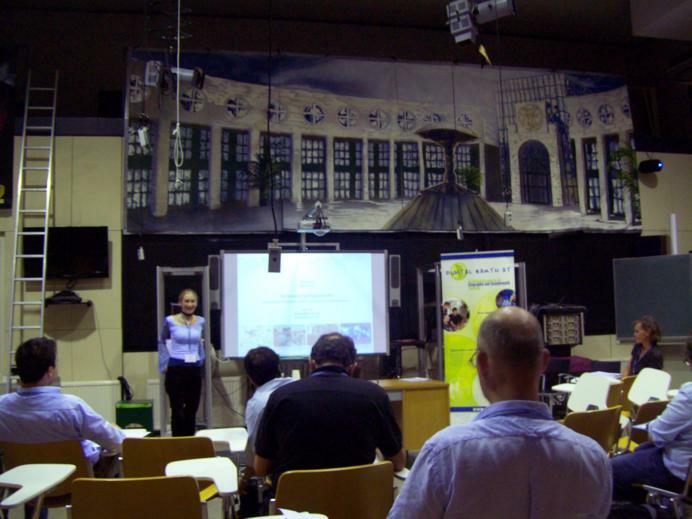 This meeting experience has been enriched by contributions of target group representatives, teachers from Colegiul National Iasi , Romania and Konrad-Adenauer Realschule plus Landau, Germany. 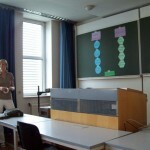 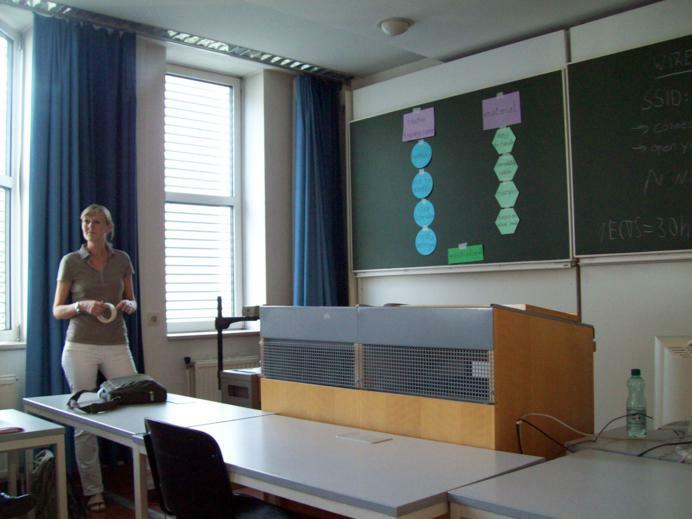 The proceedings considering the research in the University of Jena, as well as the Curriculum research related to spatial citizenship education and teacher training have presented the field of Social theory & Space. 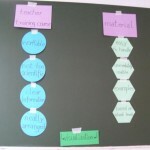 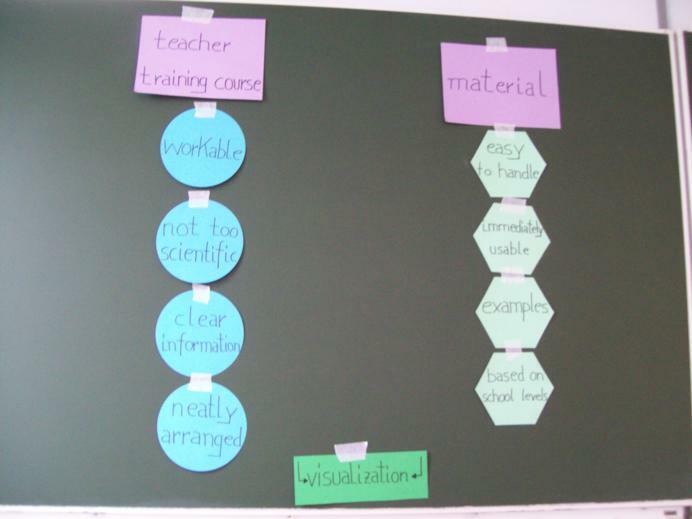 Furthermore, the drafts of basic materials and exercises have been produced taking into consideration the teachers’ suggestions as final users of the spacit course containing up-mentioned learning units and exercises. 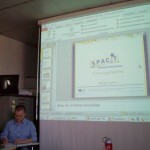 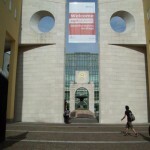 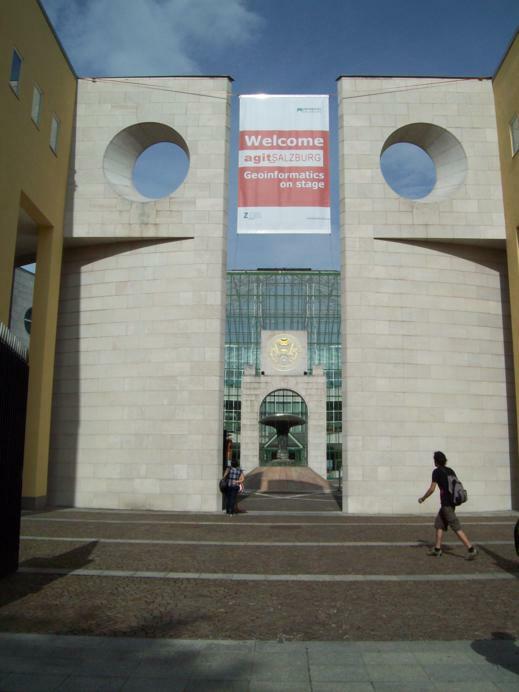 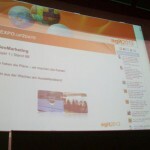 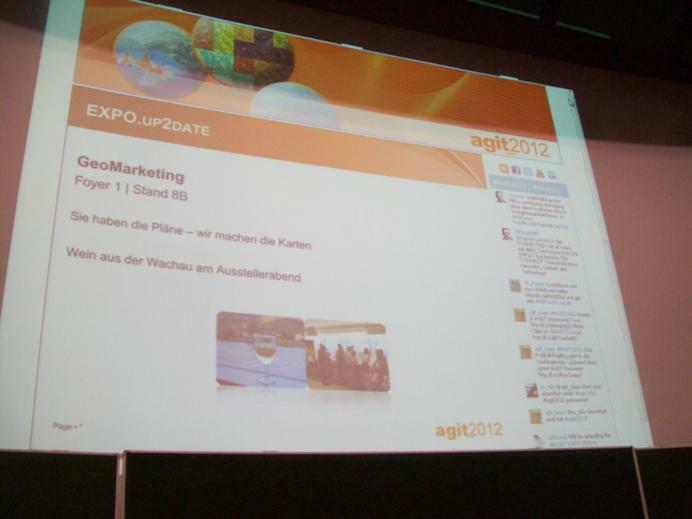 Finally, the SPACIT Consortium has participated in the GI_Forum (Geoinformatics Symposium and Expo) 2012 organized by the Center of Geoinformatics – University of Salzburg, from 3rd to 6th July 2012. 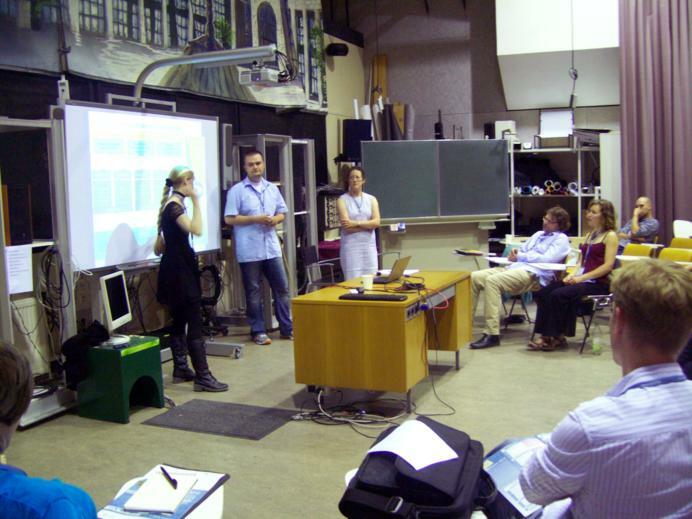 This year theme of the Forum has been Linking Geovisualization, Society & Learning. 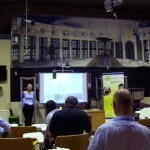 The Forum was an encounter of international GIS community involving the experts, students and supporters from all over the world. 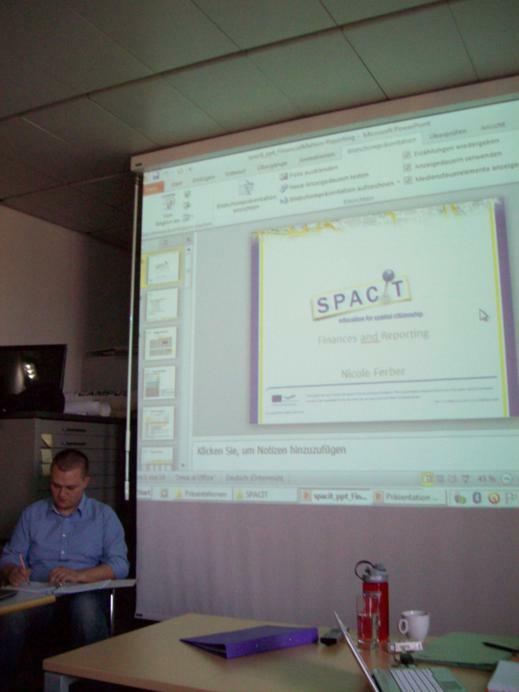 Within the frame of GI_Forum the SPACIT project partners presented the project and the findings related to the spatial citizenship education, they also had the opportunity to discuss with GIS learning promoters from different countries. 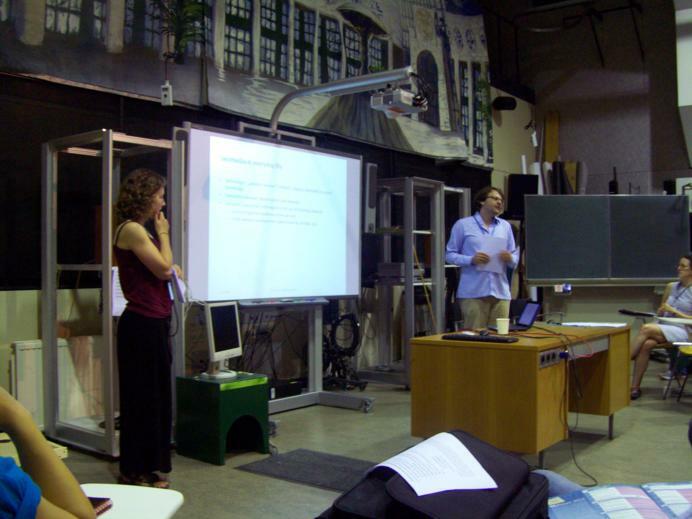 During the session labled EDU: Learning with GI & Spatial Citizenship, D.Quade and T.Felgenhauer from University of Jena, Germany, presented: Society and geomedia: proposing a systematsation from social theory perspective. 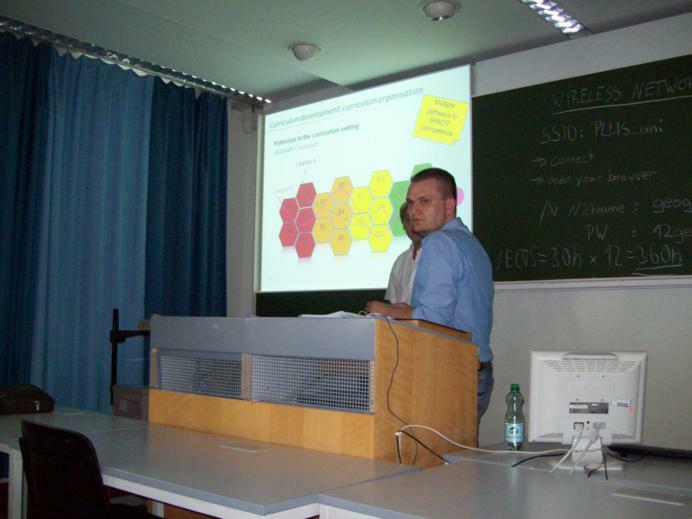 Within the same session D.Kanswicher, University of Koblenz-Landau contributed with the presentation entitled Spatial citizenship – Towards a curriculum. 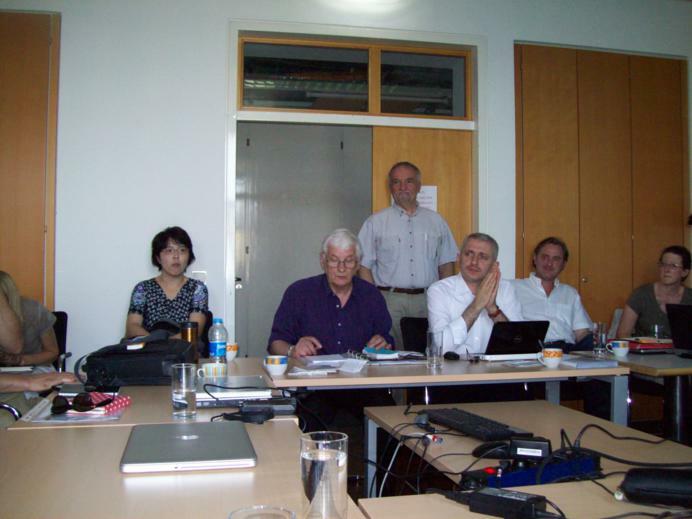 The meeting and the participation in the Forum generated many valuable discussions and conclusions as well as suggestions and transfer of good practices from the operators in the field. 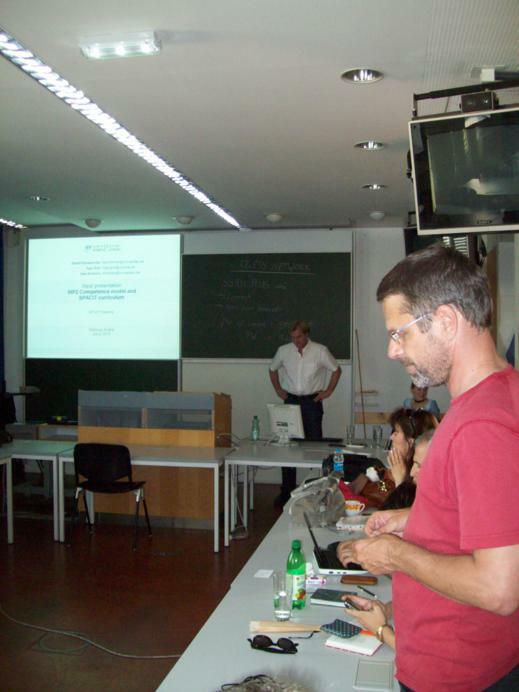 In the next period the competence framework will be defined and the creation of the online course for teachers in the field of spatial citizenship and urose of GIS in education will start.